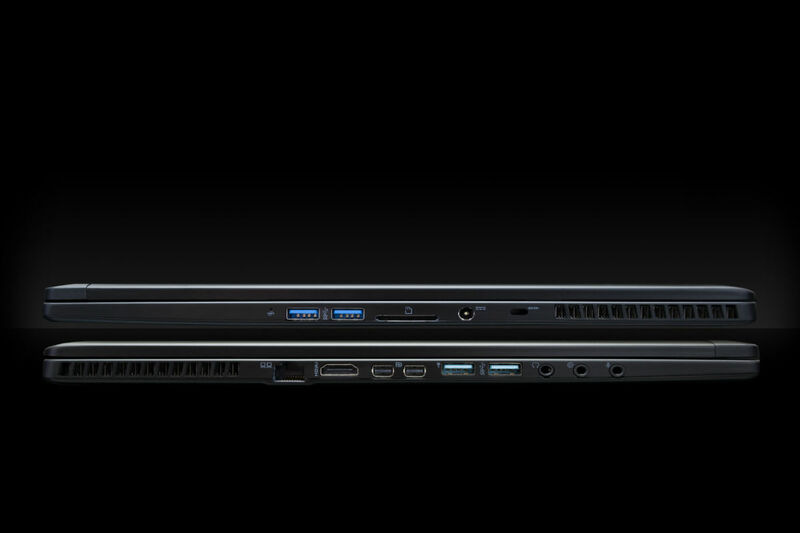 Where the iBuypower laptop really has the advantage over the Maingear, however, is in price. At $2,400, the Pulse 17 costs a whopping $540 more with very similar specs. Yowza! The added expense likely comes down to the custom paint job that Maingear offers, and the company’s two-year warranty program versus the one-year warranty that iBuypower provides. While the Pulse 17 is significantly more portable than the G750JX, you really have to be concerned about weight and size to spend at least an extra $550 on a laptop which ends up performing worse. The ability to customize the laptop may add value for some people, but it's an impossible case to make from purely a performance standpoint. 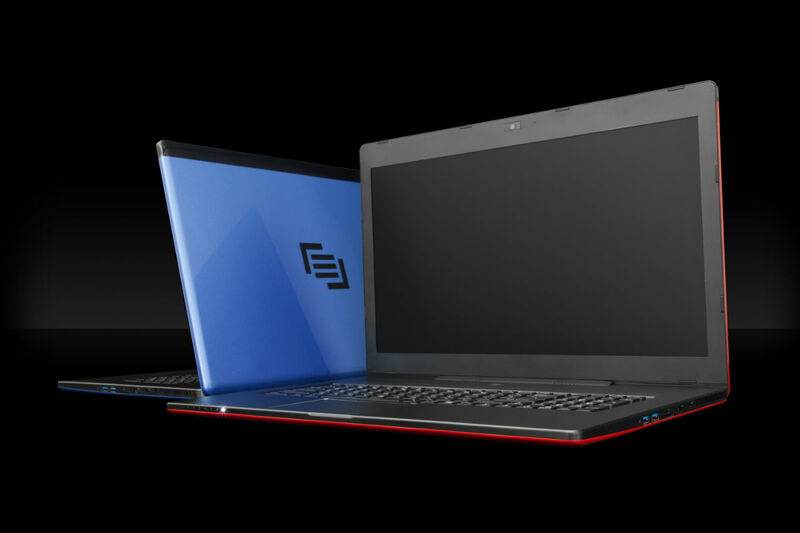 The Maingear Pulse 17 is essentially a rebadged MSI GS70 laptop but that isn't necessarily a bad thin as it is extremely thin and light for a 17-inch laptop and still quite capable for PC gaming. 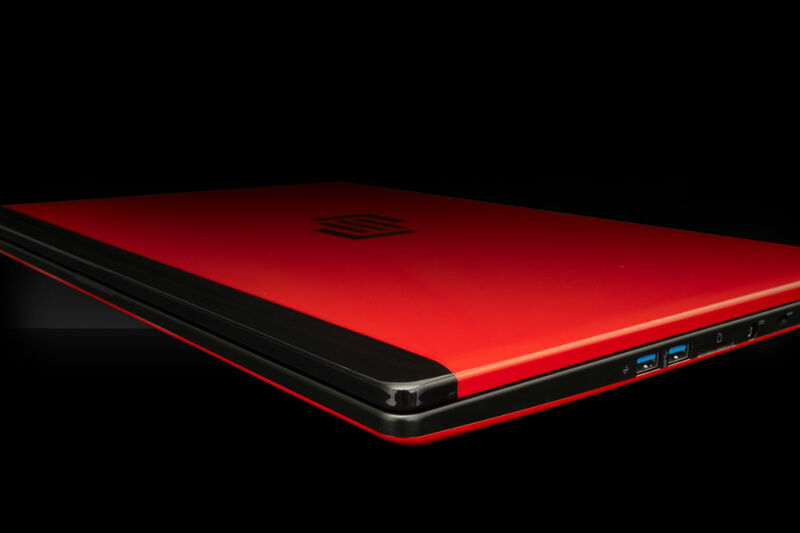 It does carry a higher price tag but those that either want to customize their laptop with a little color or extra SSD space have that option albeit at a price. 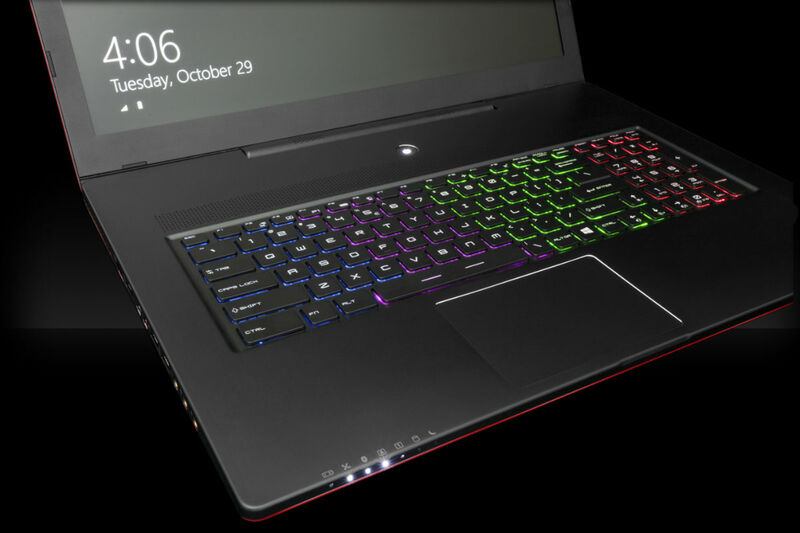 The Maingear Pulse 17 is a player in the high-end gaming laptop market. 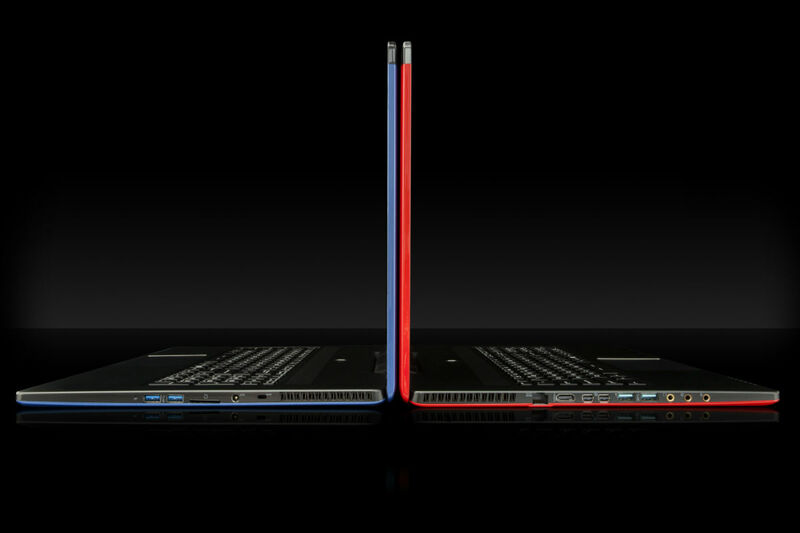 Those looking for a customizable, powerful laptop should definitely consider it. 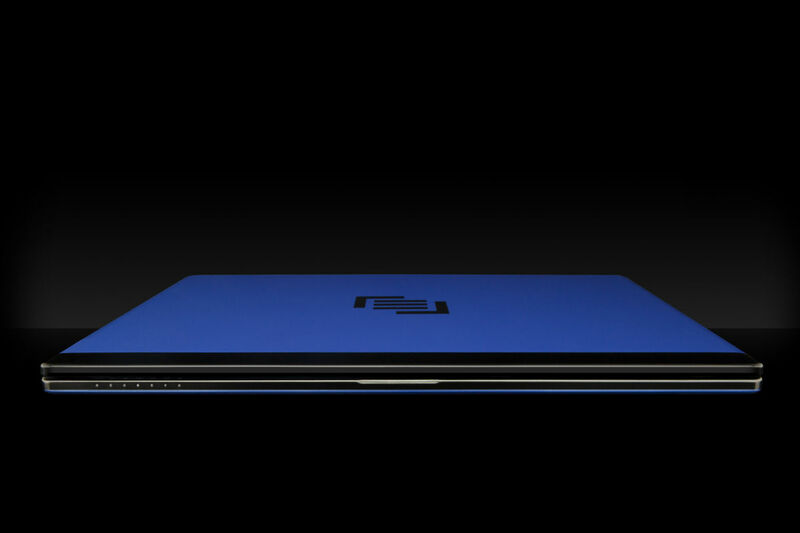 You can get a beautiful paint job to stand out from the crowd of other gaming laptops if you add extra money. Its 17.3-inch matte screen has a matte 1920 x 1080 resolution and good enough brightness and colors for all your gaming needs. Everything looks sharp and with its anti-reflective coating, using it outdoors is not that much of a pain to your eyes. It's powered by a 4th generation i7 processor running at 2.4 GHz up to 3.4 GHz. 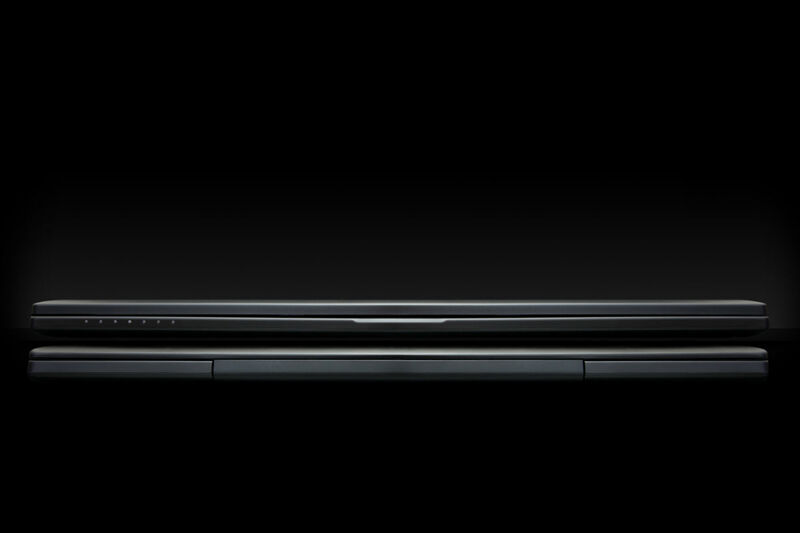 The processor is the higher voltage variant, which delivers more performance than those found in ultrabooks. It's accompanied with 16GB of RAM for all your multitasking needs. 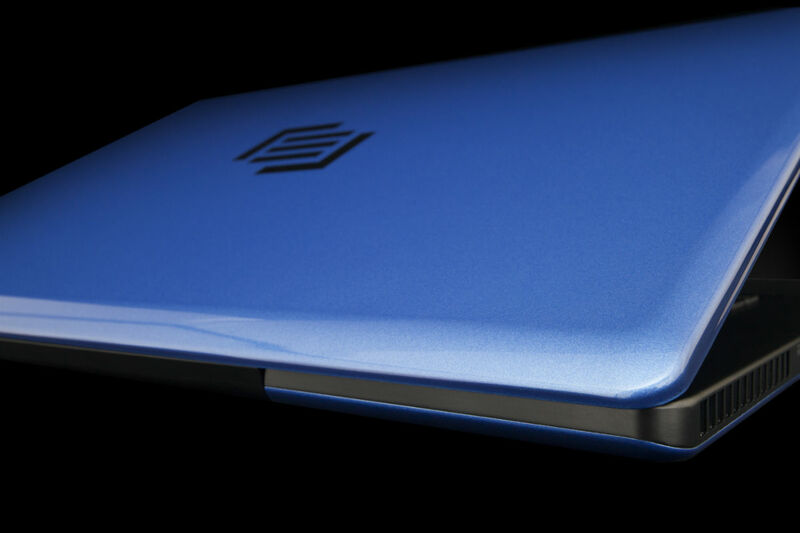 Equipped with both an SSD and HDD, you get performance and capacity. The star is the NVIDIA GeForce GTX 870M with 2 GB GDDR5 graphics card. You can play most if not all current games with this powerful card. One of the biggest selling points is that it only weighs 2.72 kg and is only 0.86 inch (2.18 cm) thick. This means is not bulky and can fit comfortably in most bags. The 60 Wh battery that supplies juice to the powerful innards should last you roughly around 4-5 hours of mixed use. The Pulse 17 is a great choice for power and portability.